Read more about 얼음땡 온라인 : 실시간 배틀 on our blog! Have you ever heard about a breathtaking and freezing adventure that is also hot? Well, it might sound odd, but is exists: and is called 얼음땡 온라인 : 실시간 배틀. 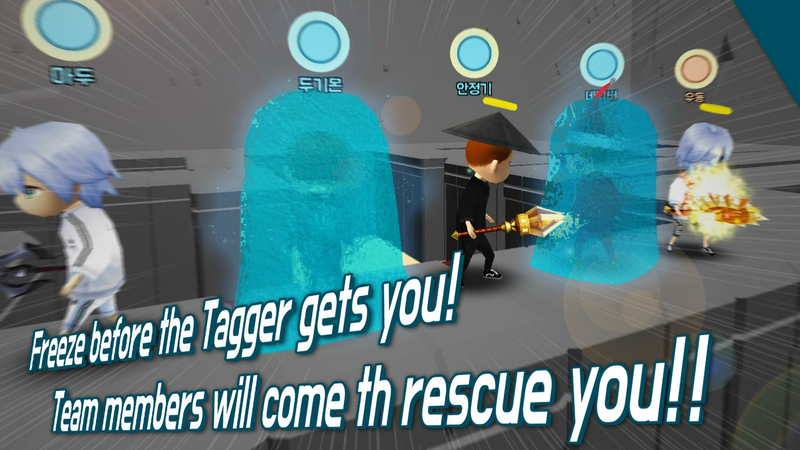 Get into real time online battling with hundred of items in this frosty tagging game! 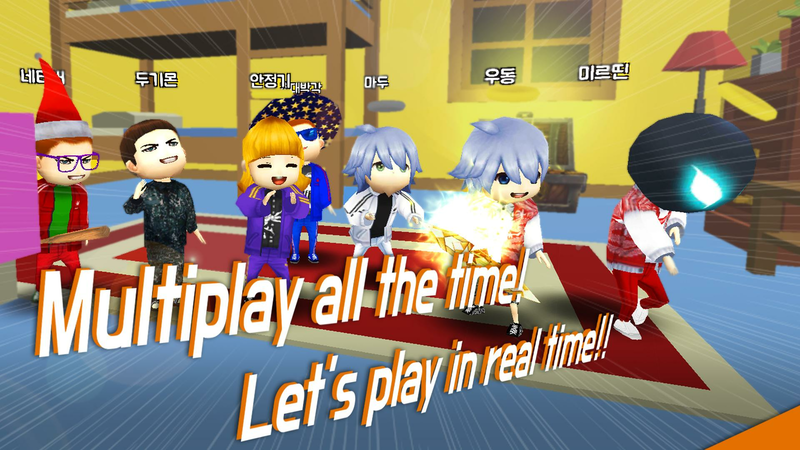 Play 얼음땡 온라인 : 실시간 배틀 on PC and MAC with BlueStacks Android Emulator and get ready to have a lot of fun in this multiplayer real time game! 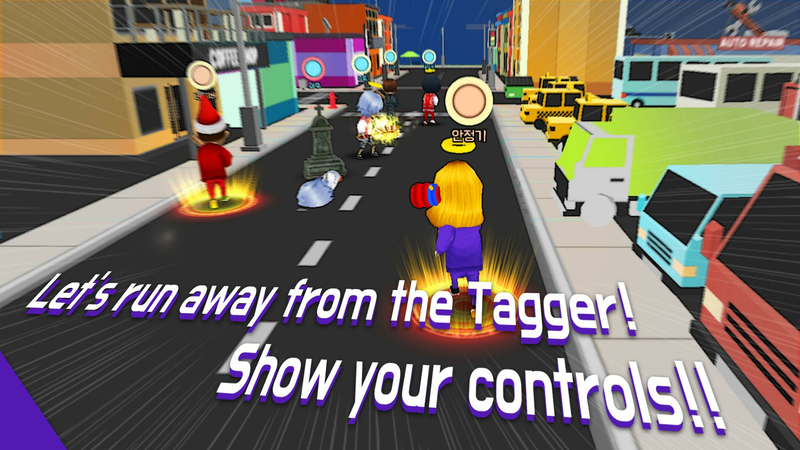 Run away from the tagger and show your controls. 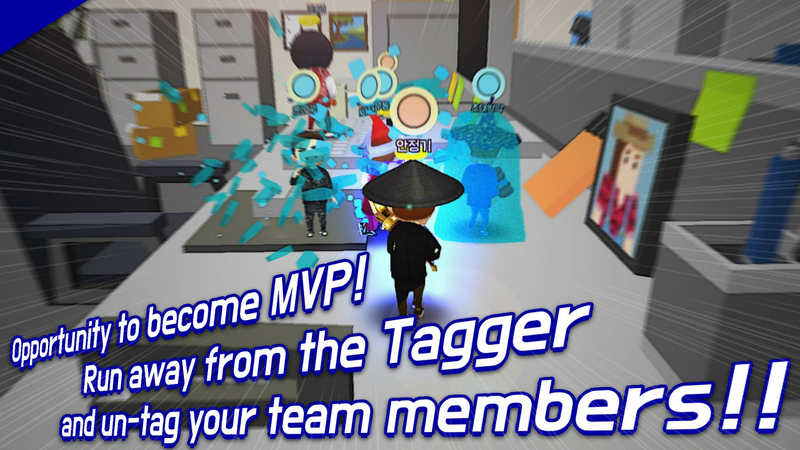 Grab you’re the opportunity to become MVP and un-tag your team member to make things even more exciting! 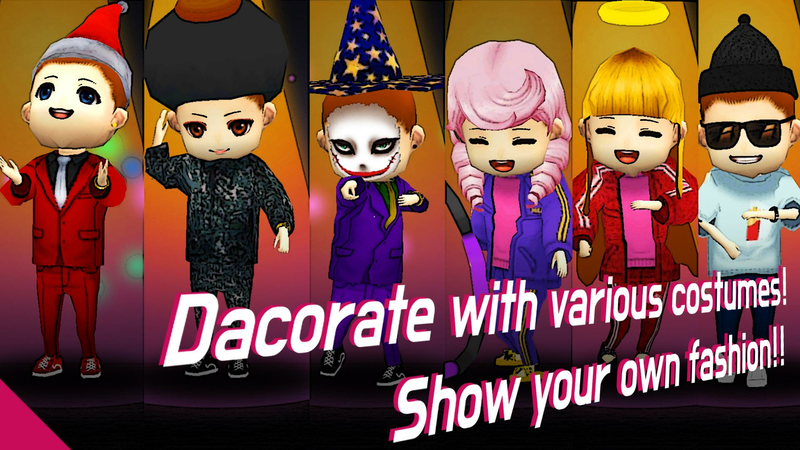 Freezer before the tagger gets and wait for your companions to rescue, customize your characters with hundred of fashion possibilities and show all your style. Do you have what it takes to resist this cold and intense journey through endless battles against the most skillful players and opponents? Put your abilities to test and prove it! Download 얼음땡 온라인 : 실시간 배틀 on PC with BlueStacks Android Emulator and make your experience even better with maximum gaming freedom! Why play 얼음땡 온라인 : 실시간 배틀 on Bluestacks? Play 얼음땡 온라인 : 실시간 배틀. Redeem your BlueStacks Points. Get rewards! 얼음땡 온라인 : 실시간 배틀 is best played on the BlueStacks gaming platform with its Keymapping Feature. 6 You're all done! Enjoy playing 얼음땡 온라인 : 실시간 배틀 on your PC. There is no secret or magical formula: you have to beat the cold with attitudes and some warm gaming skills. In order to do that, we might just have the special tool you need, and it is called BlueStacks! Download 얼음땡 온라인 : 실시간 배틀 on Windows 7, 8, 10 with BlueStacks Android Emulator and put your skills to prove in a much more comfortable and easy way! Forget about those tiny screens and play it big on your PC with a much more stable and fast internet connection. Set your gaming to a higher level and have full control of your action, using all the quickness and sharpness only the keyboard keys and the mouse can offer. Download any app or game available on Google Play in a simple and practical way, just by signing in to your Google Account and looking for what you want on search box. BlueStacks gives you a better gaming perspective, and many useful and unique advantages! Make the world a colder place. People often say we need to make the world a warmer place. While that may be true for one side, we can’t forget about those who enjoy the cold weather. 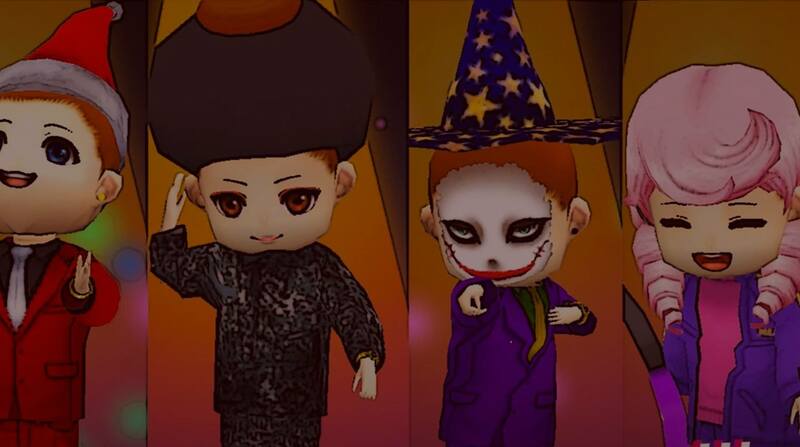 Play 얼음땡 온라인 : 실시간 배틀 on PC and MAC with BlueStacks Android Emulator and stream your best moments in real time with just one click via Facebook Live, Twitch.TV or any other social network of your preference. Create your own gaming community, share your performances and even learn new tricks from other players across the world! Don’t keep your actions only for yourself: bringing social back to gaming as you enjoy all the experience only BlueStacks can offer!